Wilson’s School is governed by a governing body constituted under a Memorandum of Association and Articles of Association. The governing body is responsible for ensuring that high standards of governance are maintained and all statutory and legal requirements are met by the School. It exercises its powers and functions at a strategic leadership level, addressing policy development and strategic direction, management of all resources and monitoring of the School’s performance. The Directors’ Report and Financial Statements for the period ended 31 August last are available here. Wilson’s School ensure that we do everything reasonably practicable to ensure the safety of our pupils and staff. Unfortunately sometimes Incidents do occur; if you feel that we have failed in our duty, then you have a legal remedy of raising a liability claim against us. 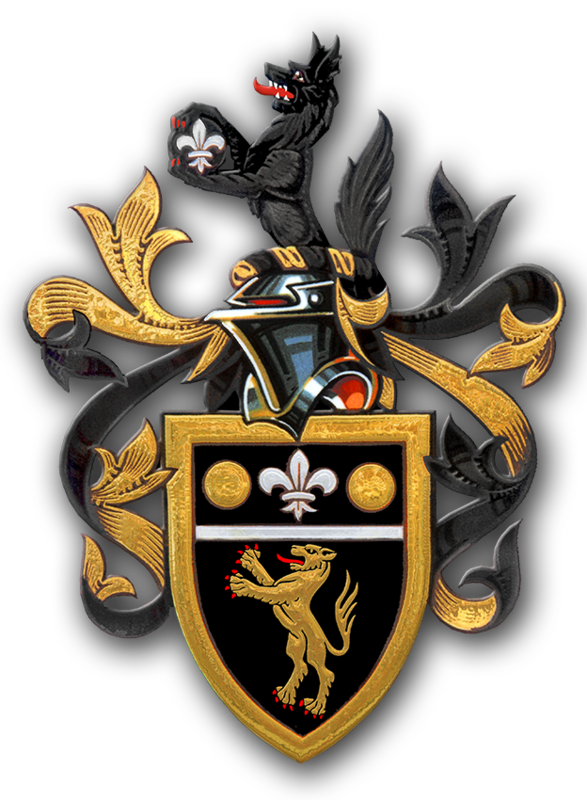 The London Borough of Sutton Insurance Office handles all Public Liability and Employee Liability claims on behalf of Wilson’s School. If you are a Third Party Solicitor and wish to make a claim on behalf of your client, against Wilson’s School, please would you register your client’s claim on the Portal against the London Borough of Sutton. If your clients claim does not fall into the portal guidelines please send your letter of claim directly to: Claims Manager, LB Sutton Insurance Team, London Borough of Sutton, Civic Offices, St Nicholas Way, Sutton, Surrey, SM1 1EA or email. Cause i.e. paving slab etc. In order for your claim to succeed, it will be necessary for you to prove negligence or breach of statutory duty. Please note there is no automatic right to compensation. A claims handler will be appointed from this department to investigate your claim on behalf of Wilson’s School. This will involve liaising with the appropriate department to obtain the necessary information to determine whether Wilson’s School, another organisation or third party has been negligent. We may require further information from you and if this is necessary you will be given a clear indication of the information needed. The claim will be accepted and subject to appropriate documentary evidence a settlement will be negotiated with you. The claim will be rejected/repudiated if we can demonstrate that the school acted responsibly. Our investigations may indicate that another party was responsible and we will advise you that your claim will need to be redirected. We will try to provide their contact details to assist you in pursing your claim against them. You may wish to consider obtaining advice from your Solicitors or local Citizens Advice Bureau. The Council participates in a number of National and Local schemes to reduce the cost of fraudulent claims to Council Tax Payers. Information may be shared between Council Services, insurers, claim handlers, loss adjusters and other agencies. The London Borough of Sutton’s Insurance office would be grateful for this reason if you could supply your Date of Birth and National Insurance number.